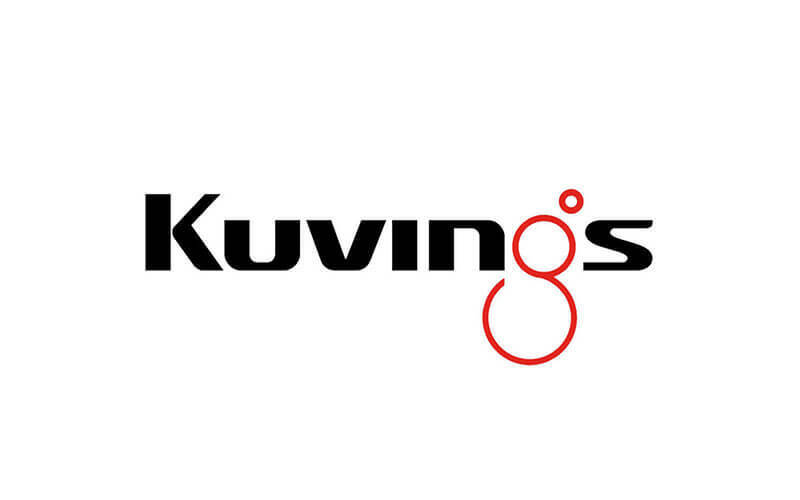 Kuvings Malaysia specialises in selling small sized health appliances. They offer a wide range of modern appliances dedicated to patrons who are interested in cold press juicing, probiotics fermentation, and raw food consumption. 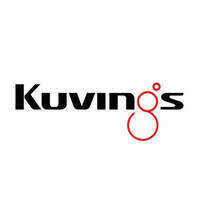 Their products aim to inculcate healthy living and healthy eating habits throughout its customers.